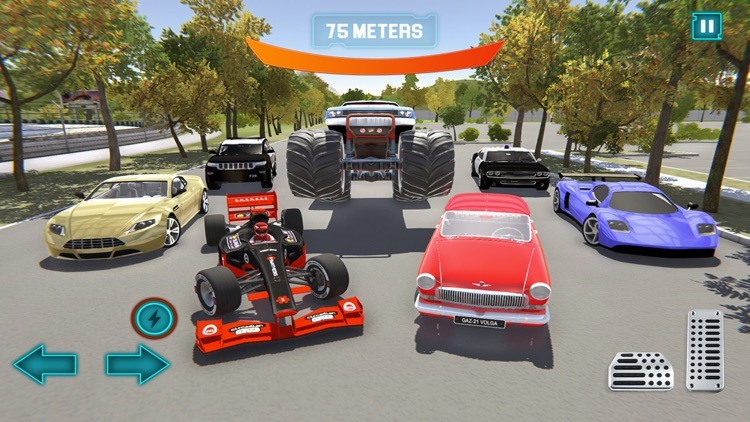 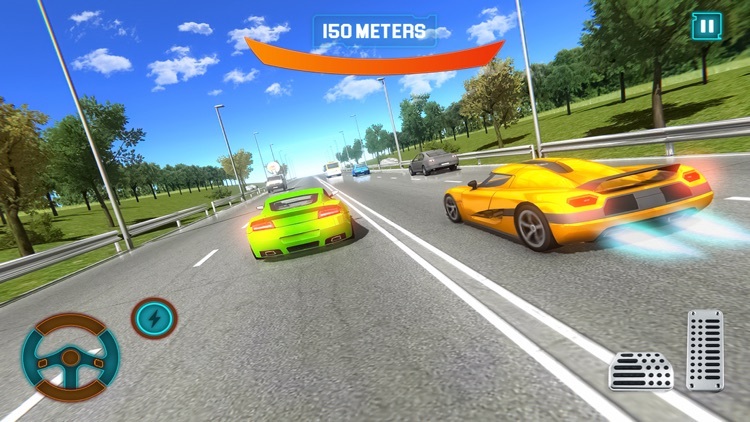 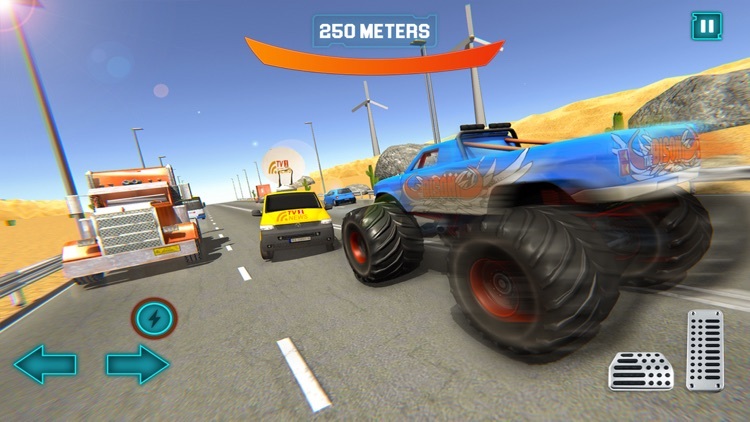 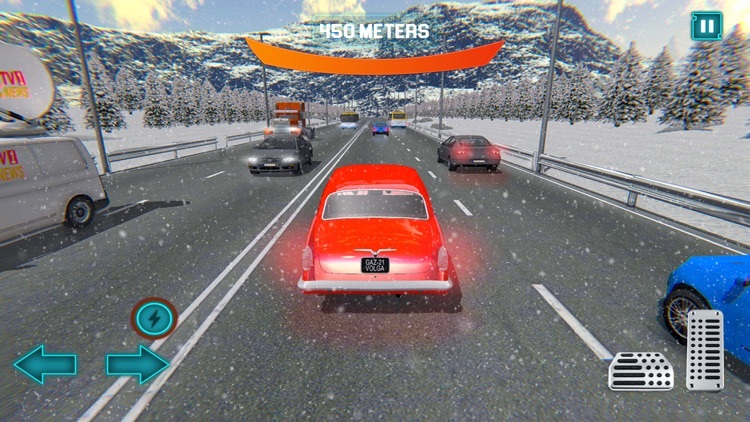 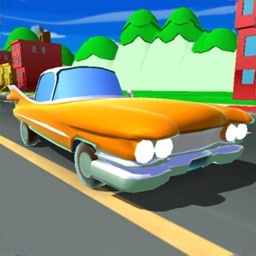 Driving and Speeding in Traffic Racing in Car is your ultimate aim, use your exceptional car driving, car racing skills against different traffic race competitors. 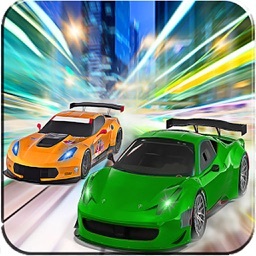 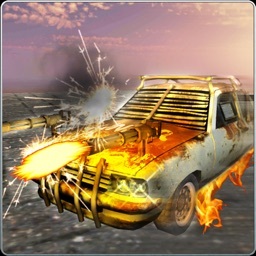 Select your ultimate racing in car mode and go for your wanted Endless race in the city streets, desert, and snowy roads. 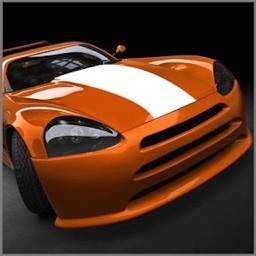 Earn money from endless car racing wih your exceptional car racing limits to break the cell of Top speed formula car racing, and start your car race with top car racing winners of world. thrill driving game is your ultimate career, Test your driving skills and drive fast your vehicle through extreme highway traffic racer and earn cash to change your vehicle and win more races to unlock the Formula F1 Car Racing mode in this Formula F1 Racing Game and arcade racing game 2018 . 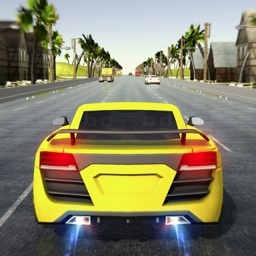 You can drive fast in traffic rush and you have got the car driving exceptional skills to become a fastest driving star of the world. 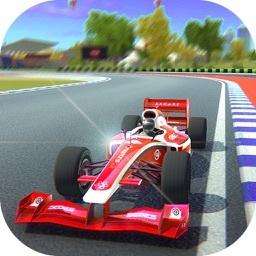 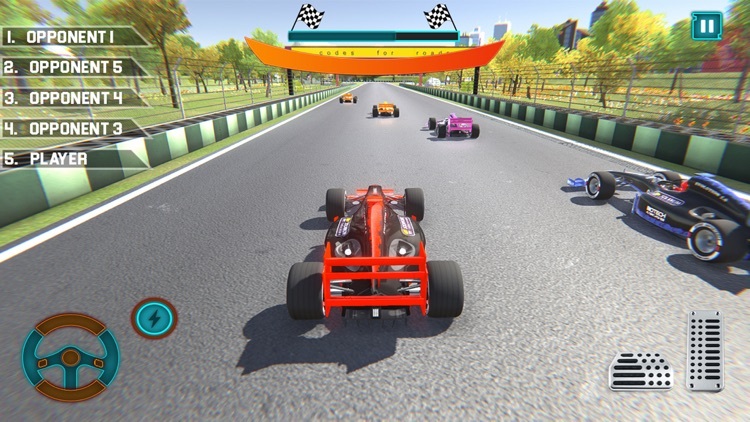 For becoming a World champion of formula f1 car racing you need to Improve your driving skills with heavy traffic on highway racing drive Avoid dangerous accidents with traffic cars, trucks and other heavy trailer and tankers vans and bus and race like best highway Traffic car racing game.